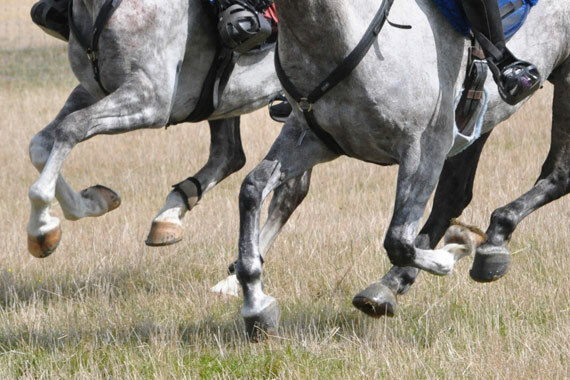 The Danish Equestrian Federation has imposed restrictions on the country’s riders wanting to compete in Middle Eastern endurance races staged under local rules, as the fallout from the death of a horse in an Abu Dhabi race continues. The Dansk Ride Forbund says riders from the country will not be permitted to ride in Middle Eastern endurance races staged under national rules by any of the FEI’s Group 7 nations until the world governing body has provided clarifications around endurance practices in the region. Dansk Ride Forbund president Ulf Helgstrand, who campaigned for the presidency of the FEI late last year, said he was firmly of the view that his organisation should continue to support Group VII endurance races run under the new rules brought in last year by the FEI. The Danish federation said it continued to be concerned about the approach to endurance in some parts of the world. It cited race speeds, unethical use of medications and demands placed upon horses. The federation issued its statement as the storm continued around the death of an Australian-bred endurance horse, Splitters Creek Bundy, in the Al Reef Cup in Abu Dhabi late last month. The horse suffered fractures to both his front legs, with harrowing images circulating in social media. One of the images was published by Britain’s Daily Telegraph. The event was run under the national rules of the United Arab Emirates Equestrian Federation, meaning the FEI had no jurisdiction. Helgstrand has outlined the Danish federation’s concerns to the FEI and urged the organisation to take action. Danish riders will still be permitted to compete in Group VII races run under FEI rules. However, the riders must be suitably qualified and may only compete on a horse which they have prepared, qualified and know. Competing on borrowed or rented horses would not be permitted. Wonderful! Finally, a country to stand up for the horse and thumb their nose at those whose actions show that they could care less about the horse’s welfare. Group 7 should be banned completely from endurance racing. That would only happen if other nations follow Denmark’s lead. Come on America; take a stand for the horse that makes us all proud.